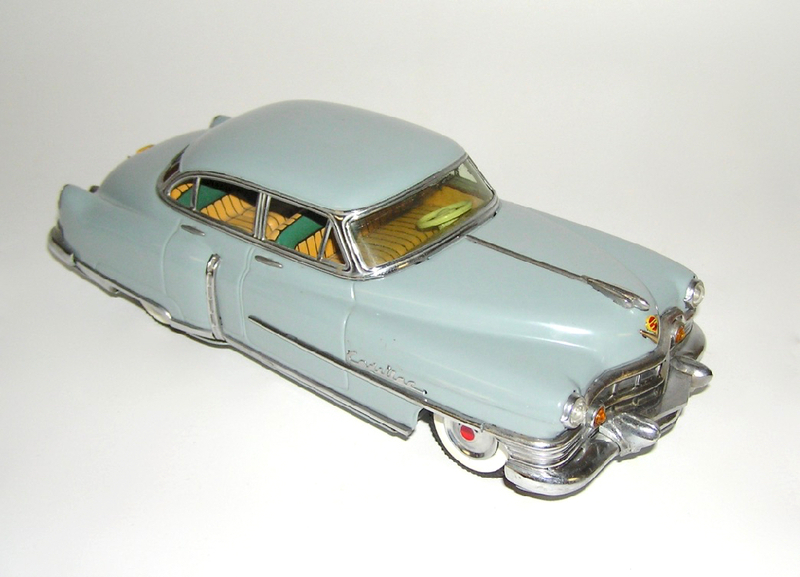 Here is a great tin friction automobile toy from Marusan. 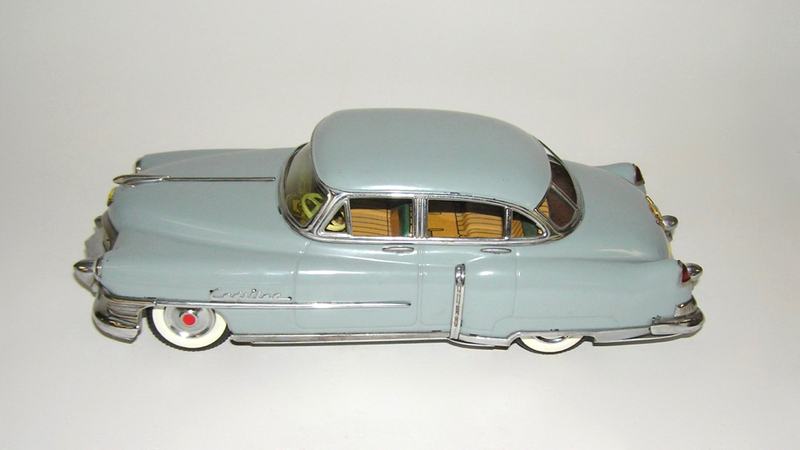 A Japanese Manufacturer of toy cars from the 1950s. 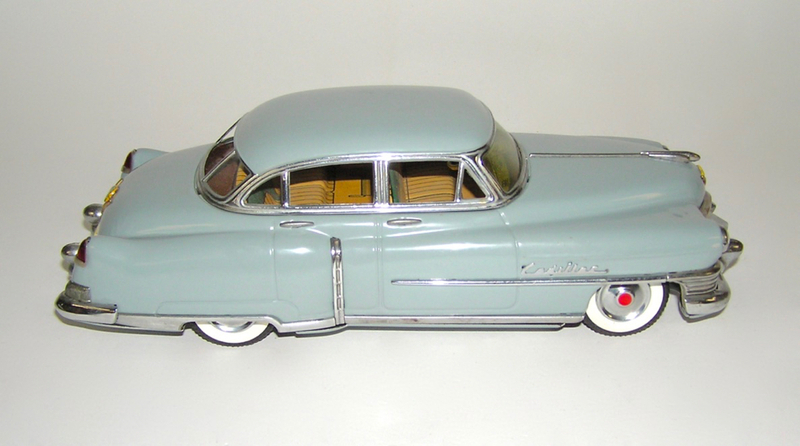 This is their Cadilac. It measures 12-1/2" long. It is in excellent condition with only minor signs of wear. Friction mechanism works. A great addition to your collection. Don't miss. Thanks. Price: $850 Purchase Item! Click for confirmation page, with paying options.